RapidShrink 100 body provides a compartment for the propane to be combined with oxygen and be pushed into the igniter. RapidShrink 100 Left Hand Housing keeps the internal components safe from damage. 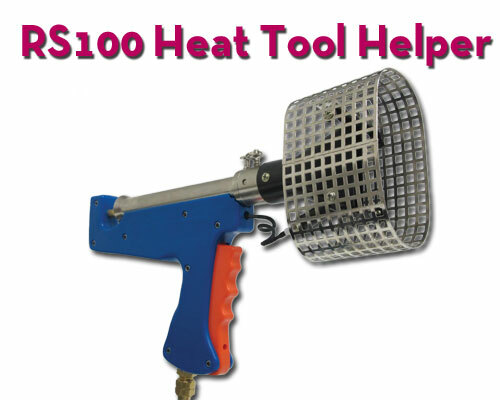 RapidShrink 100 combustor provides the ignited propane with a nozzle that focuses the flame into a fan. RapidShrink 100 Trigger used as the kinetic clicker to electrically charge your spark plug. 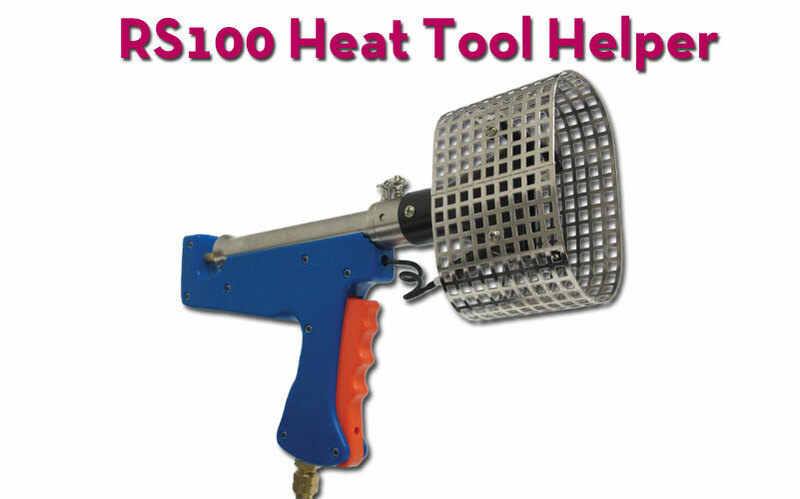 RapidShrink 100 Igniter used to electrically charge your spark plug. RapidShrink 100 assembly nuts fasten assembly screws into place to keep all components in place. RapidShrink 100 assembly screws fasten components into proper locations. RapidShrink 100 Orifice & Fuel Line accepts the regulated flow of propane and provides connects to the RS100 body. 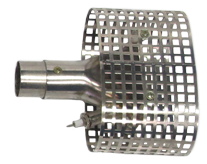 RapidShrink 100 Valve Assembly receives regulated flow of propane and sends it to flow-through portions of the heat tool. 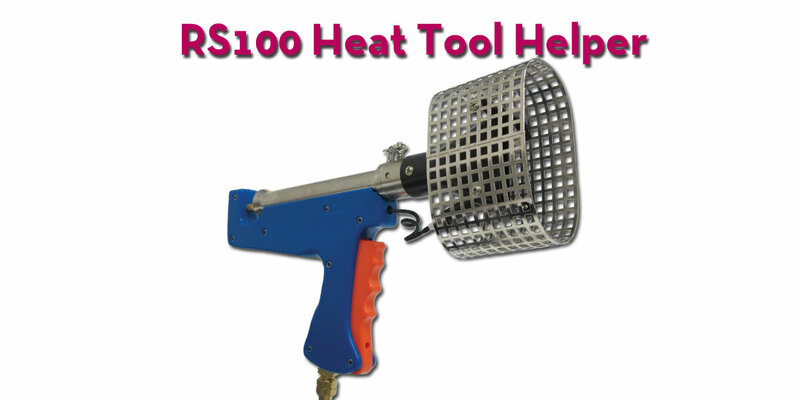 RapidShrink 100 Regulator Assembly maintains a steady flow of propane into your heat tool. RapidShrink 100 25 Ft. Propane Hose extends the effective range of your propane ignition madness. RapidShrink 100 Safety Glasses keep your eyeballs safe so you can keep peepin' for years to come. RapidShrink 100 Safety Gloves cover your hands in some type of leather (without fur). RapidShrink 100 Replacement Spark Plug.